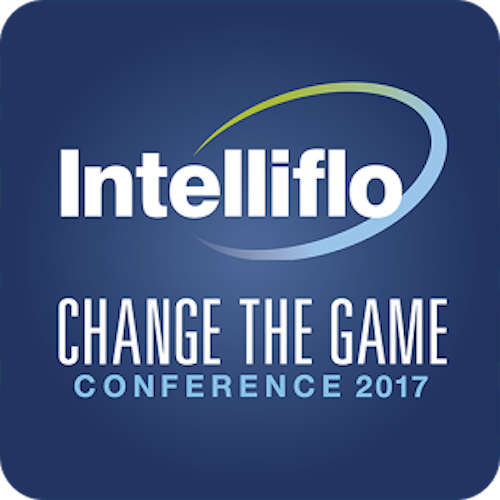 I recently attended the Intelliflo Change the Game conference. The technology focus is what initially attracted me to it. However, the main take away I got from it in the end was the talk by Graeme Codrington of Tomorrow Today. His presentation focused on future proofing your business, both in terms of considering what the future may hold for your company, what challenges might be facing it, but also considering the future of your clients, or, more importantly, how your future clients may look. We are all aware that the pace of technology is astonishingly fast and the impact of this is the world changing at a greater speed than it ever has. This impacts on everything; automation, working patterns, health, job expectations, and all of these will affect our businesses to some extent. For every week we live, we are adding 1.5 days to our life! This reflects the pace of medical advances. How does this affect you? Think about cashflow planning you do with clients. Or the critical yields on their drawdown plan. On the relative value of an annuity (if it’s being paid out for 50 + years, it might look a bit more attractive! 78% of people check their emails within 15 minutes of waking up. 15 minutes! Most people, if they realise they’ve left the house without their mobiles will go back just to pick them up. How does this affect you? The future is mobile. In some way, shape or form, everything will be impacted by this. Does your client have access to real time valuations or a client portal on their phone? This will be an expected feature in future – is it time to start thinking about it now? Automation; not to say something as dramatic as ‘the robots are coming’.. but.. the robots are coming! Maybe not in their current format (“robo-advice” has some developing to do), and maybe not in the next 5 / 10 years. And if you’re not expecting to be working in 5 / 10 years then maybe you don’t need to be concerned. But for the rest of us, it’s definitely something we need to consider. What are we currently doing that can be automated? This takes a big leap of imagination – but it’s an exercise worth doing as it can help identify the parts of your service that are weak and can be replaced. By assuming the robots will take them at some point, this leaves, the parts of your service that can’t be automated. And THAT’S where you add value, where you can make a difference and how you can future proof your business. I won’t repeat his whole presentation but needless to say I took away many ideas to implement both in Para-Sols, and in the service we offer our firms. Most definitely food for thought.